has anyone played Dragon Master yet? 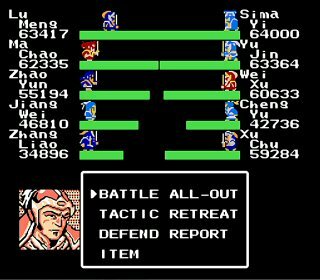 Please add the Yuan Shao mod to this list. It is complete but there are still minor updates from time to time. Sorry for having missed this thread. 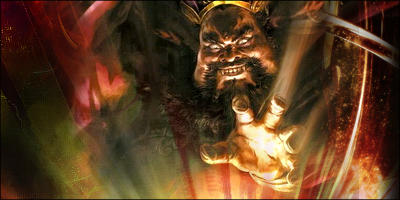 Both the Yuan Shao mod and the Lu Bu mod have been added. Thanks, MiDKnighT. Thanks but still making changes to the Lu Bu MOD as it is still in BETA, so don't know how it will get updated on the main page hehe, but not for much longer. Will let you know when it is nearing completion with its final touch-ups being added. 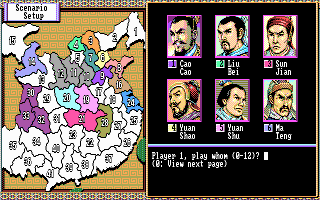 Has there ever been an update on where to find the Legend of Cao Cao mods and such? The download links I have seen are all out of date. Would it be possible to take my game (Unique Weapons) off this list? I've long stopped working on it and I don't think I'll ever pick it up again.